The Candle 79 cookbook delivers another great recipe. Cooking the black beans with spices and bay leaves makes them tender and delicious. 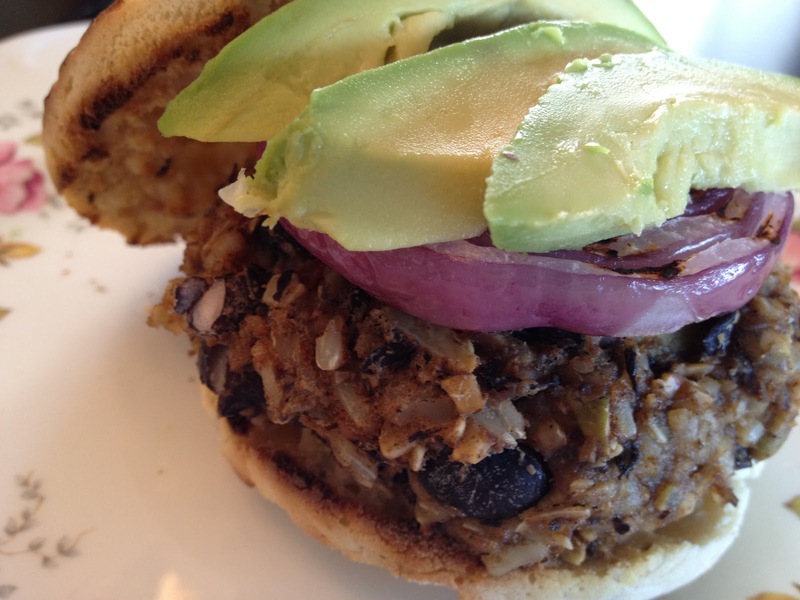 The real name of this recipe is Black Bean-Chipotle Burgers and you can find the original recipe on page 95! These are really great heated up the next day too. Delicious!